Kyrie Irving’s father Drederick has a well-documented legacy in Boston as a star basketball player for BU from 1984-1988. Thirty years later, his son is the face of the Celtics. Hopefully he can bring those words to life. The C’s are now 3-7 in their last 10 games after losing to the bottom feeding Knicks. 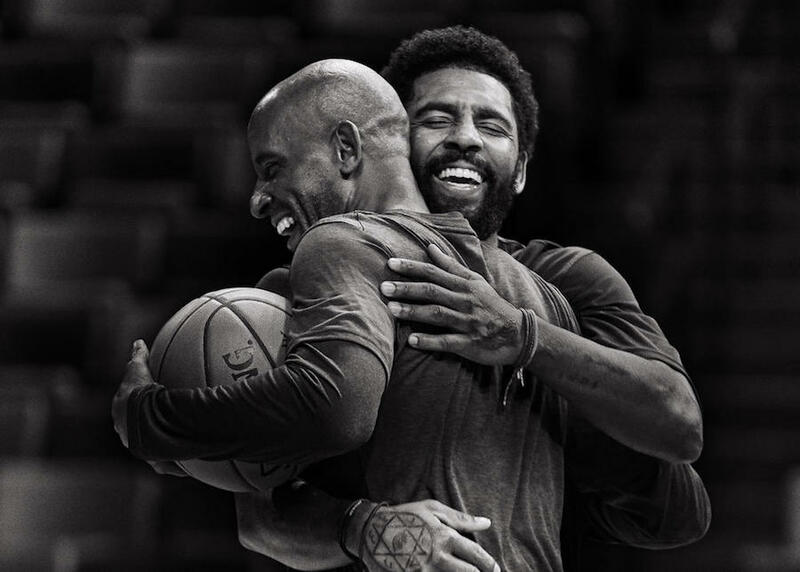 Thank you to Kyrie, his father, and Nike for giving us some positive Celtics content in the midst of this unspeakably bad stretch.